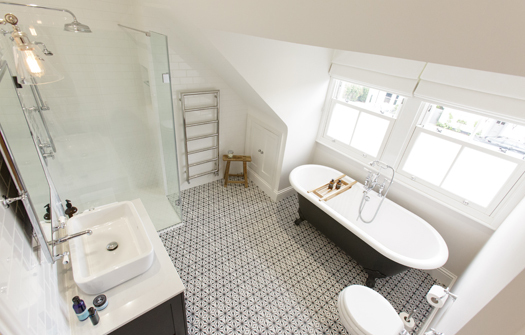 Traditional bathroom designs work equally well for small rooms or larger spaces. 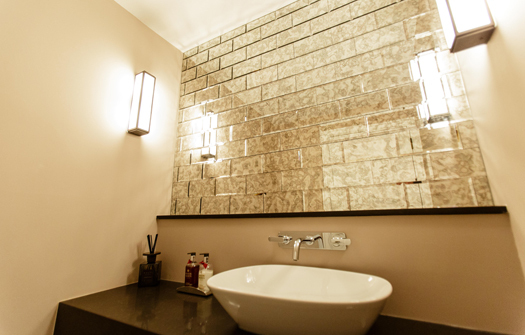 Clever use of mirrors or gloss tiles add an illusion of space and light, and natural materials such as dark wood or marble can make a larger room feel cosy yet elegant. Features such as framed mirrors can help continue the same traditional design theme that you love for the rest of your home. Baths can be free-standing or discretely built-in, with easy-to-use taps in classic chrome or subtle brushed finishes. A well-placed plant, picture or clock lets you stamp your personal style on a timeless design. 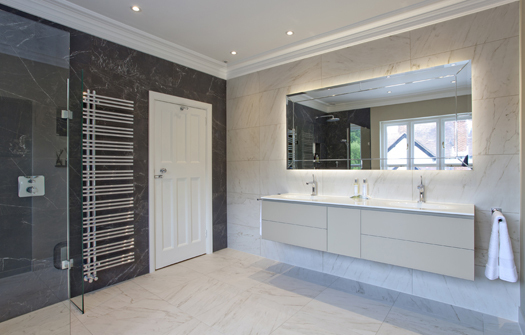 If you’re preparing to start the day or getting ready for bed, a beautiful, traditional bathroom is a luxurious and tranquil environment to begin and finish your day.